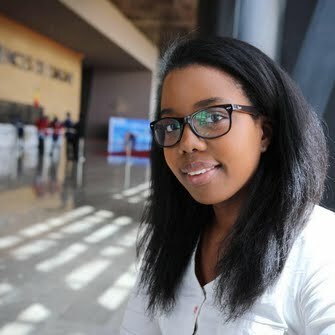 A driven multimedia journalist producing on air and online content. Skilled in pitching and developing stories from the initial concept to the final edit. I have a proven track record of producing engaging material for all platforms. Based in Dakar, Senegal, I possess an excellent understanding of current affairs in West Africa. 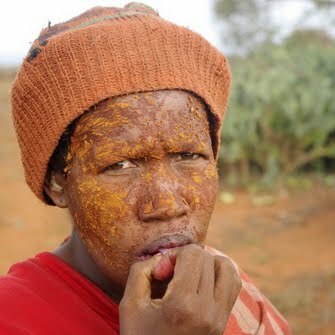 Reportage radio sur la sécheresse dans le sud de Madagascar. Dans la région Androy, les récoltes ont été désastreuses. Un million deux cent mille personnes sont en insécurité alimentaire dans cette île de l’Océan Indien d’après le programme alimentaire mondial. Exode massif des hommes, consommation d’aliments sauvages, ventes des biens et du bétail... Les populations ont recours a des méthodes négatives pour subsister. 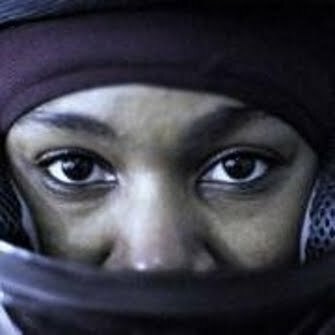 Reportage radio sur les pionnières du bobsleigh africain. Trois jeunes athlètes nigérianes ont fait le pari de se qualifier pour les J.O d'hiver de 2018, un moment historique pour l'Afrique et la discipline. Exhuming the bodies of dead relatives and dancing with them may seem morbid to outsiders. 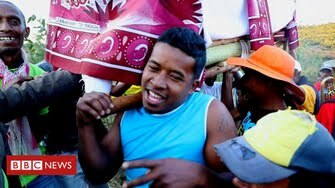 But in the highlands of Madagascar, this ancient ritual – known as the “turning of the bones” - is a moment for joy and celebration. 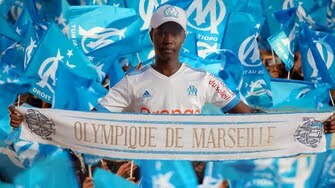 Alioune Diop lives thousands of miles away from France but he's one of the world’s biggest fans of the French football club Olympique de Marseille. In his home country of Senegal there are about 125,000 supporters of the side. But Alioune cares about them so much he finds it hard to function when they lose. Senegalese photographer Ina Thiam takes unusual pictures. Her fashion shoots are in places covered with rubbish around the capital Dakar. 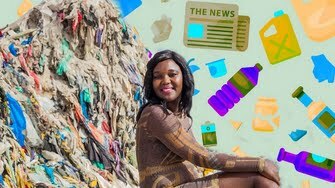 Her goal is to encourage people to clean up their neighbourhood and to stop littering. 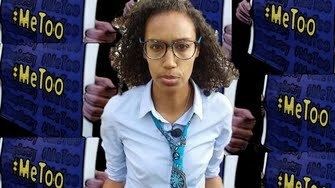 Explainer on Why the movement #MeToo isn't taking off in West Africa. 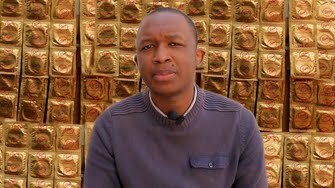 Meet the condom delivery guy from Mapote, a website that offers to deliver condoms discreetly and anonymously for people in Dakar who might feel uncomfortable buying over the counter. 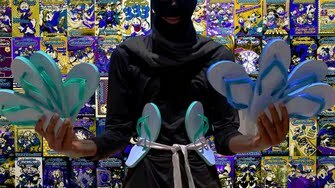 While Wakanda has Black Panther, Senegal has Sandale-man who fights crime thanks to his powerful sandale throw. 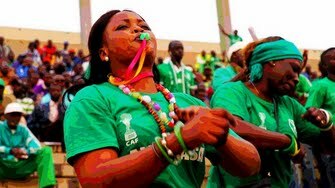 The Senegalese football fans Allez Casa have won awards for their fair play attitude, they are deemed the friendliest football fans in the world.